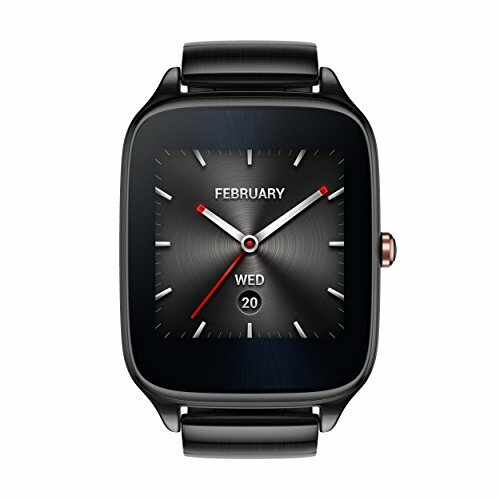 The ASUS ZenWatch 2 is the successor of the legendary ZenWatch. Beautiful, stylish and has all the functions you can ask for. 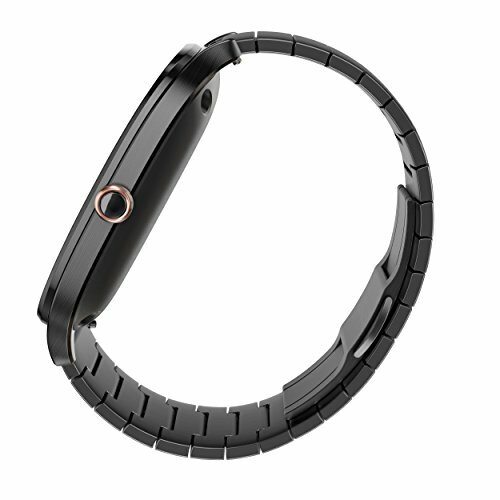 The ASUS ZenWatch 2 is the successor of the legendary ZenWatch. ASUS raised the bar again with this beautifully crafted, elegant and stylish smartwatch.